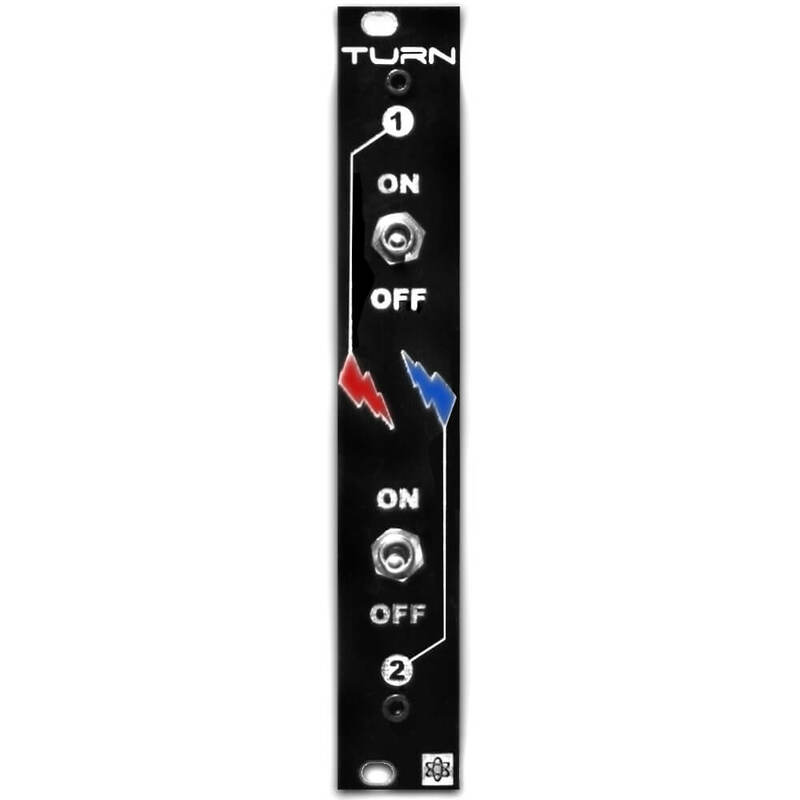 The TURN module is a simple device that delays startup to parts of a Eurorack system in order to avoid inrush current problems. 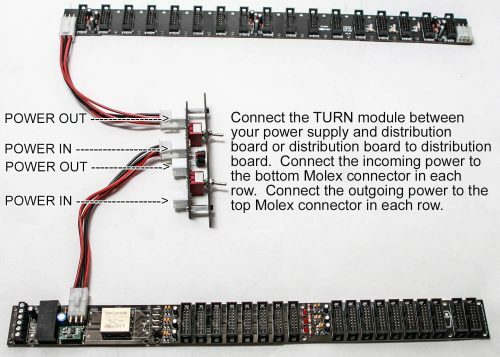 It connects between bus boards (or between a Case Power and a bus board) so only that each bus board is powered on one at a time. With two channels, it can delay startup between three bus boards. The TURN can be used with any manufacturer’s bus boards. 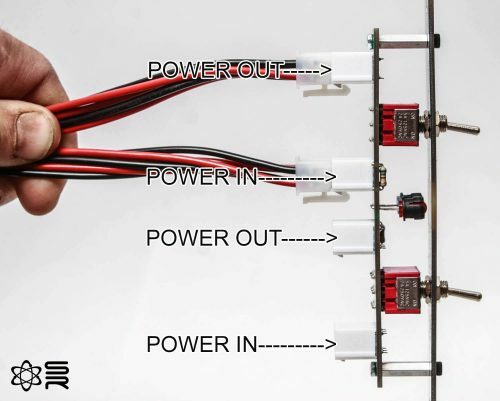 It has molex connectors on the back for easy installation, but if you don’t use Synthrotek products, you can attach our Molex Adapter Cables. These cables have a molex connector on one end and bare tinned wire on the other. They can be used with screw clamp headers, soldered into bus boards, or even used with spade connectors (if female spade connectors are added to the tinned wire ends). 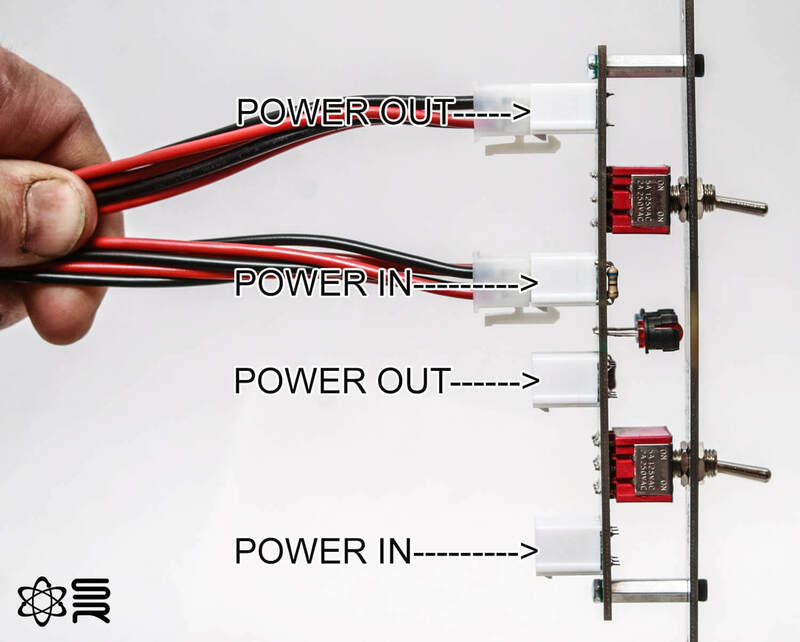 Only one of the ground wires needs to be used; the other two can be clipped. Save valuable HP by installing the TURN switches in the side of your case! The TURN can be purchased as a PCB without a panel; when mounting into your case, the LEDs and standoffs are not needed, so only two holes are necessary (for the switches).